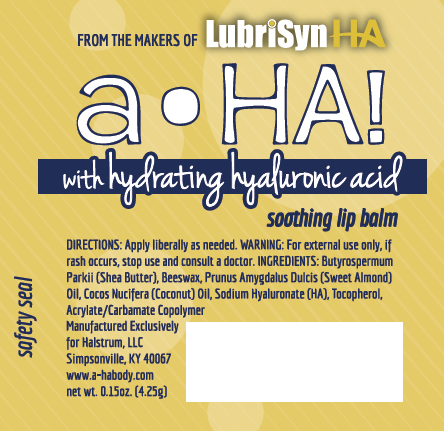 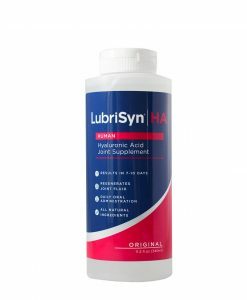 LubriSynHA is proud to present our newest line of hydrating products: A•HA! 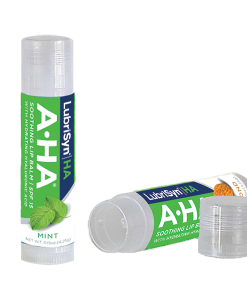 lip balm with hyaluronic acid. 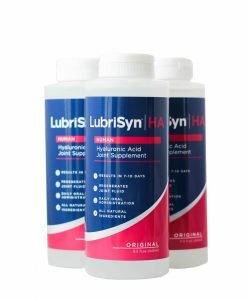 Experience the soothing effect of hydrating hyaluronic acid and it’s beneficial properties for your skin and lips. 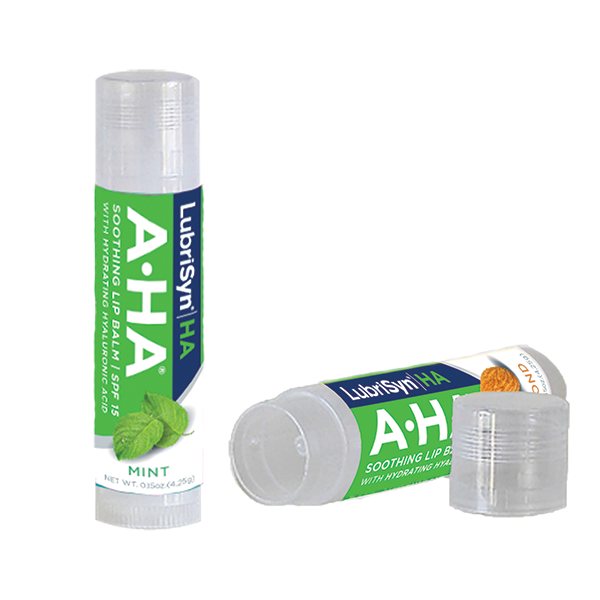 Keep your lips hydrated on the go! 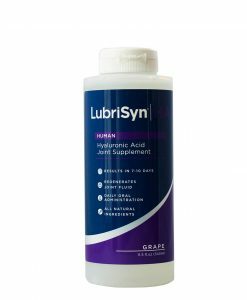 Hydrate-It’s what we do! 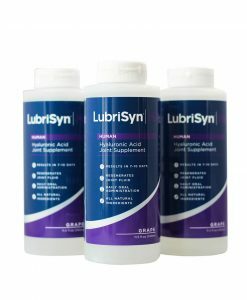 Available in a 3-pack to keep for yourself, or share with your friends and family.